Located in Golden, Colorado, just 10 minutes west of Denver, is our Redlaw Sauce factory. In the neighborhood? 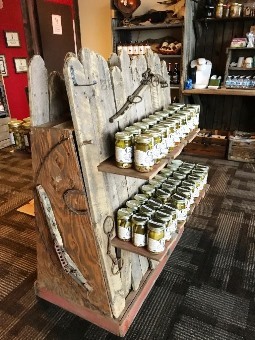 Stop by our factory store to shop a wide selection of the goods manufactured at Redlaw, and especially our unique line of BBQ and Hot sauces! The factory store is open Monday-Friday from 9am-5pm (cash, check, and credit cards accepted). Yes, we do Tours ! 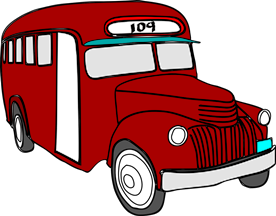 The Redlaw Sauce factory offers tours to the public- families, schools, chefs and grillmaster clubs, but must be arranged ahead of time. And while you are here, if you want to purchase local natural food products direct from a supplier, check out our factory store.